We are currently scouting people who can fulfill the following positions. Please make sure to read this page carefully to better understand how to help 91.8 The Fan. In turn, if you feel you do not have the desired skill set at this time, please check back at a later date as we are always updating this page. Are you absolutely obsessed with grammar? Does a missing comma upset you? Sounds like you’re prepared to apply for the position of Editor! As editor, it’s your job to make sure that our articles are professional and error-free! 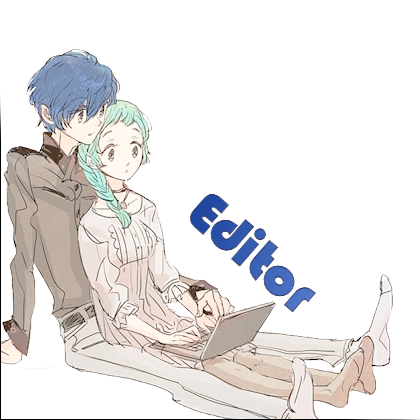 As an editor, your job will be to edit our articles, which can vary wildly in length, from 500 words to over 3000! Your job will be to read our posts before they go up and correct them for spelling and errors. An ideal Editor is well-versed in English grammar and spelling, is available often (sometimes as often as once a day), and is committed to the quality of our site’s content. They’re committed to keeping our content on-schedule and corrected. If you’re interested in taking on the responsibility of helping make our site’s content the best it can be, we’ll be happy to consider you for this position! 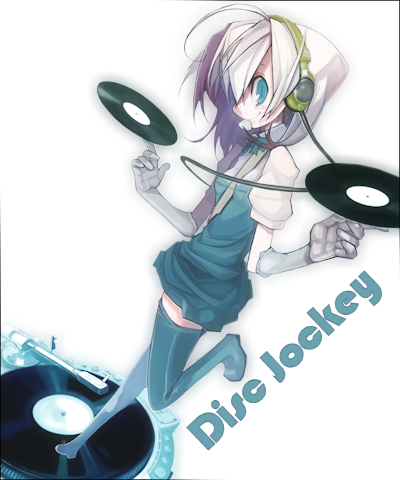 A Disc Jockey (more fondly referred to as DJ) is an engaging position in a fast-paced and quick thinking environment. Often times a DJ will select songs that have some sort of correlation with each other, and play it live on air. 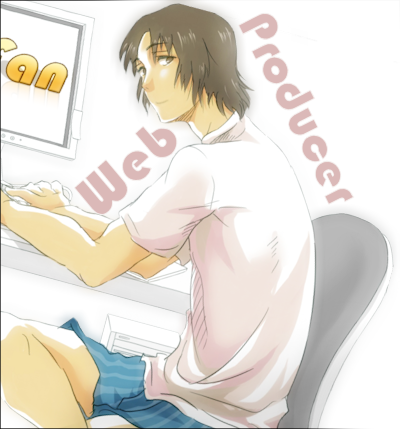 They also have to produce and make their own show with the incorporated theme of anime, manga, or Asian news, weather, or related stories to the subject matter (or topic of the day). Very rarely do DJs ever read straight from a script, though, the DJs themselves are responsible for writing and producing said script if one is to be used, along with delivering it in a believable fashion to the audience. DJs are required to fill a weekday or weekend position of four hours, constituting a shift. The current shifts open at this time are 4:00 AM to 8:00 AM PST on weekdays, 12:00 AM to 4:00 AM PST on weekdays, 4:00 AM to 8:00 AM PST on weekends, 8:00 AM to noon PST on weekends and 12:00 AM PST to 4:00 AM PST on weekends (please make sure to note what shift you can take in your application!). If hired, DJs will be required to train up to four hours on an available weekend, or during our maintenance period until they are passed on to one of the previously mentioned shifts. People interested in becoming a DJ for 91.8 The Fan must be personable, charismatic, and confident with the ability to use their quirks to their advantage. Heavy accents are generally frowned upon, as we are an English speaking station, we do accept international applicants, regardless, as long as you enunciate. DJs are also not required to have any music of their own. Music education, however, is a bonus. Being able to pronounce Japanese, Korean, or Chinese names will also be helpful. If you are truly willing to tackle this position you are required to submit a Vocal Demo. DJ demos should be at least thirty seconds long, at a minimum, and not exceed a maximum of three minutes. To ensure a clear demo, turn off any fans or other items that might cause distortion or noise (wearing a headset also aides in this process). Attempt to announce a song that just played and one that is coming up next, tell us a funny story in-between, or just be creative! You are not limited in what you do, we just ask that you take it seriously and include “You’re tuned into 91.8 The Fan. Everything you want, nothing you don’t!” at the end. 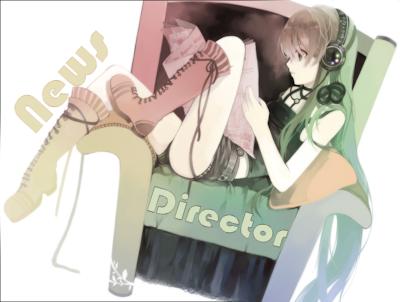 A news director is a person who is in charge of producing the news. 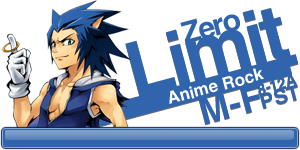 This involves keeping up to date on the latest trends in the anime/manga world via websites and other means. They then must compress that information into a short news segment. 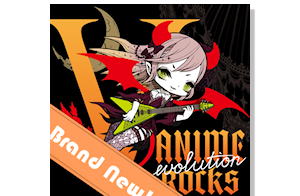 Information can cover a wide spectrum of subjects not limited to solely anime and manga, but also involving video games, fashion, Asian culture, and music. This position requires writing skills at the minimum. Journalism experience, multi-media knowledge, and the ability to keep up with the news cycle will also be very helpful. Please include a small writing sample so we can evaluate your writing capability. Please note, this position is meant for factual articles only and those interested in opinionated pieces or editorials should see the Web Producer listing. 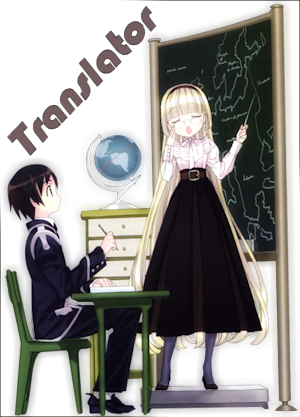 Translators are a highly valuable asset to any anime or Asian focused site, and as such this position is in high demand. Individuals who fall under this category can fully grasp Romanji (Japanese), Revised Romanization of Korean, Pinyin (Chinese) or their original language counter-parts (IE Kanji). Those who are able to, depending on the amount of time they can spend on the site, will be asked to translate news stories found across the internet, or to translate (and Westernize) album titles, track listings, or other simple information involving music. Being certified in any of these languages is a definite plus, and proof of said certificate is greatly smiled upon. Knowledge on music from a specific Asian-region is also helpful and considered a bonus. 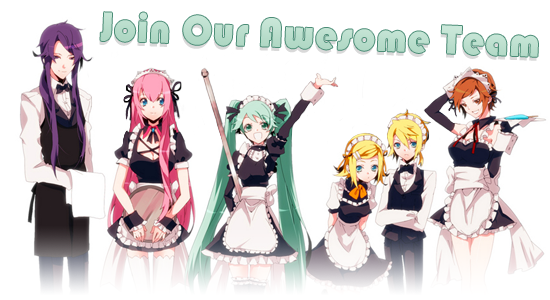 We’re strongly in search of Chinese or Korean translators at this time. The ability to speak English well enough to Westernize information is a requirement. Make sure to include in your application what sort of translations you can do, and whether you are more interested in translating news relating to Asian pop culture or music listings. If you have taken any classes, list them. Web Producers on 91.8 The Fan fall into two categories, being either written material or visual in presentation. Generally, most Web Producers will take care of the planning involved in their own production, allowing a good majority of their creativity and personality to shine through to visitors of the site. They are a staple of our company, and as such have very important jobs. This position requires the ability to stick to a schedule of weekly, bi-weekly, or monthly. As well as being able to manage yourself in terms of writing, producing, filming, or otherwise creating a feature in a written or visual format. This role has a strong demand when it comes to an “eye for detail”, being able to correct ones own mistakes, and the constant strive for improvement. Planning is a major key to those interested in becoming a Web Producer, as our company has high quality standards. You will need to be open and receptive with our staff concerning constructive criticism. Above all things creativity is a must! Previous experience with Audacity or MAGIX Movie Edit Pro are a bonus. All who are interested in showing off their talent and imagination to our many visitors must include a sample of either their writing or video editing skills. We advise anyone who attempts this to take this slowly, proof-read your entire resumé, and make sure that you’re coming across in a professional light. Before proceeding, we hope you have taken the time to choose which position you are applying for carefully. Remember to fill out your resumé completely, and provide all the information we ask for. This makes the process easier and faster, which means you might be partying with our team even sooner! On the subject of parties, let us inform you what 91.8 The Fan can do for you in return to your dedication and time as a staff member. Depending on the situation, we have the ability of loaning our equipment to staff for conventions, club activities, and various other events, as long as you agree to sign an Equipment Release Form. We offer an audience of thousands of daily visitors to our site, who read our articles, watch our videos, and also listen our 24/7 radio station. We can provide you with internship college credits in several areas of A/V Production, Theater, Broadcast, etcetera. This depends on your school of choice, but we are willing to work with you to get the best out of your education! Due to our creditability in the industry, we are recognized as a faithful press outlet. Due to this, we have the ability of getting any of our staff press passes for various conventions, media events, concerts, or other events. Yup! There are actual perks! Now you’re all ready to finally apply and join geeks such as yourselves. As long as you agree that the position you are applying for is purely voluntary, understand that we can reject any applications we see fit, and you agree to sign a Non-Disclosure Agreement.